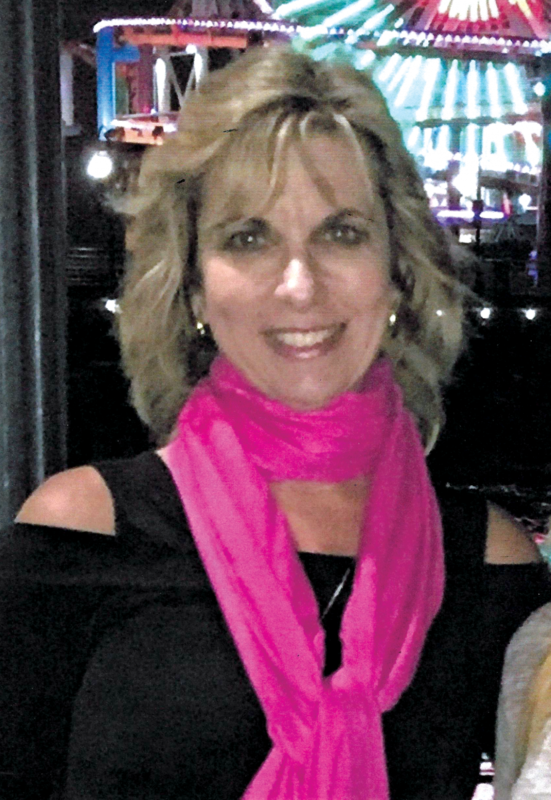 Pamela Ann Pflueger-James, 63, passed away April 6, 2019 at home in Scottsdale, AZ following a four-year struggle against cancer. After earning a Bachelor of Science degree in Speech Pathology-Audiology from the University of Kansas and a Master of Science in Deaf Education from the KU Medical Center, Pamela focused her life on advocacy for person with disabilities, first as a teacher with Phoenix School for the Deaf and later as a consultant. (ADA) pertaining to communications for the visually impaired, deaf and hard of hearing, as well as her advocacy for persons with disabilities as both a volunteer and as President and owner of Pamela Pflueger & Associates, an accessibility consulting firm based in Phoenix. She received the PSA/PVA Advocate Award for Excellence in Aviation Accessibility in 1993. (ACAA) and ADA for major airlines and airports, national corporations and government clients. She also worked with the Baltimore/Washington International Airport to develop the first Visual Paging System for travelers with hearing loss. She is survived by her husband Michael James, whom she married in 2001; along with brothers Val R. Pflueger of St. Louis, and Douglas J. Pflueger of Columbia, MO; along with nieces, nephews, aunts, uncles and cousins. A memorial Mass will be celebrated at 1 pm Monday April 15, 2019 at St. Patrick's Catholic Church, 10815 N. 84th Street Scottsdale, AZ 85260.